The kids loved the Kratt’s Creatures game so much last night that I needed to make a second login so they could play at the same time! The game is pretty cool. You get to search for different animals all around the world and learn about their habitats too. 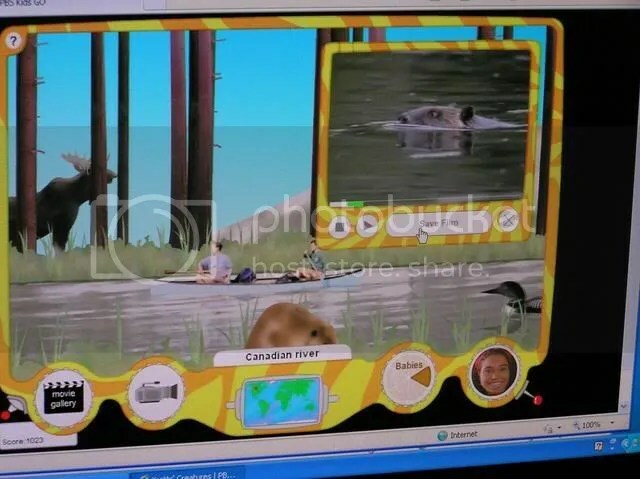 You can answer quiz questions and try out various skills (like echolocation) to earn video clips about the animals. You are also on a mission to match up certain clues with the animals they relate to in categories like eggs, skulls, sounds, babies, markings, and tracks. I was amazed at how easily my son knew which animals all the skulls belonged to. What I thought was a crocodile jaw, he recognized immediately as a dolphin’s. He also pointed out the rodent skulls, which he figured out from our owl pellet lab. The chimp skull he said looked almost like a human skull. The squat skull looked like a wombat’s. Both kids knew a bunch about the other categories as well. I liked the way the game tied things together. They knew the largest egg belonged to an ostrich and also knew they had to look in Africa to find it. They found the baby koala’s mom and headed right to Australia. The anaconda was an easy trip to S. America. 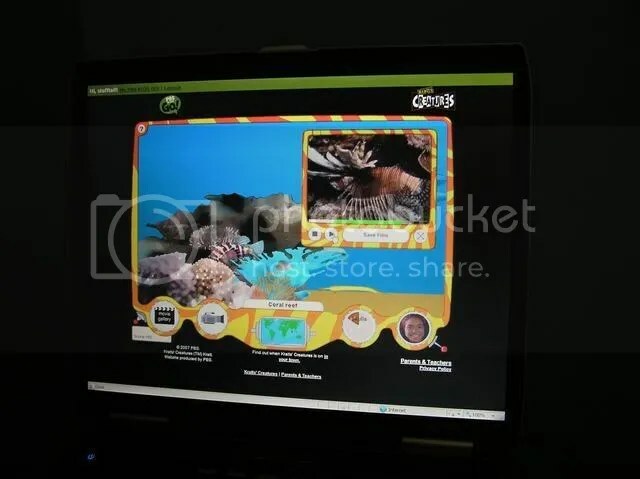 The game also has a place to hear jokes and view new videos about animals, as well as a place to try out your own video editing with their clips, screen frames, and more.